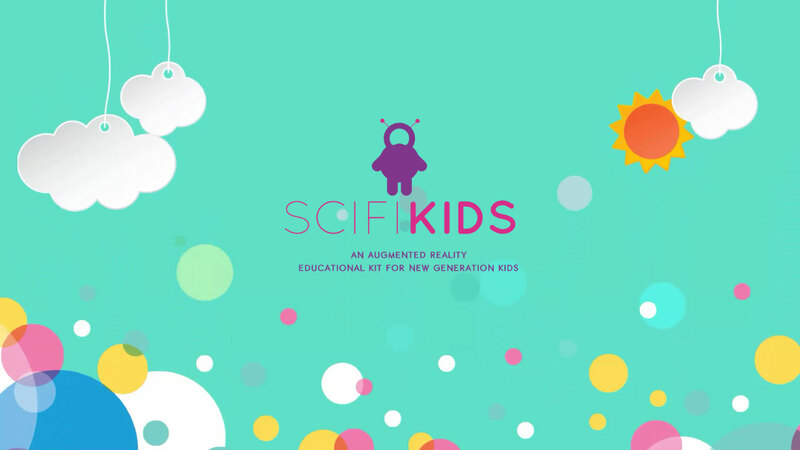 FREE Scifikids Augmented Reality Demo PDF. 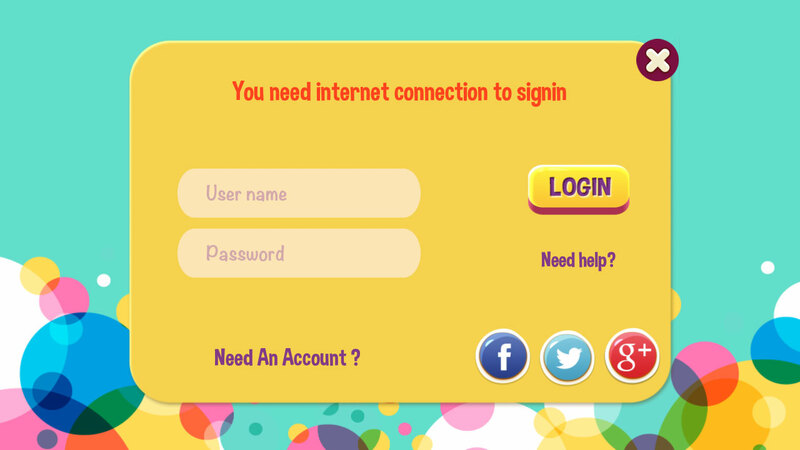 Enter your email address below and we send your instructions on how to change your password. 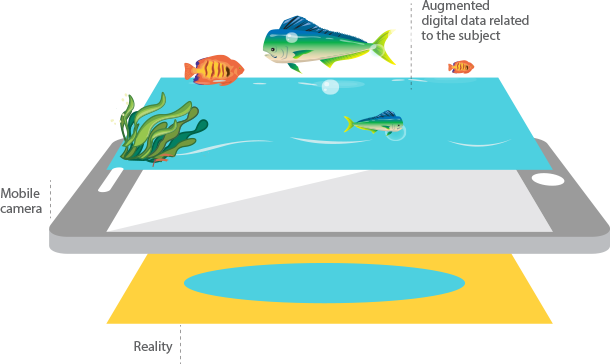 Augmented Reality is a technology that merges your physical environment with digitally produced information of the object you see through your camera. It provides new ways to access information and interact with the object you see through the camera lens. 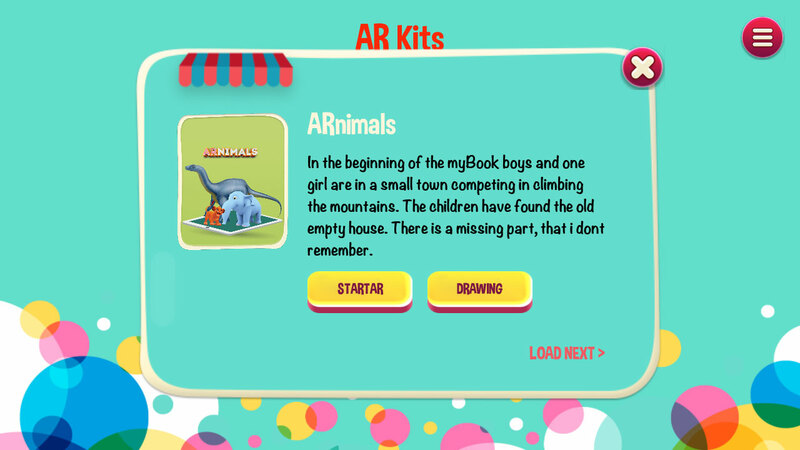 An Augmented Reality app for iOS and Android smart phones and tab. 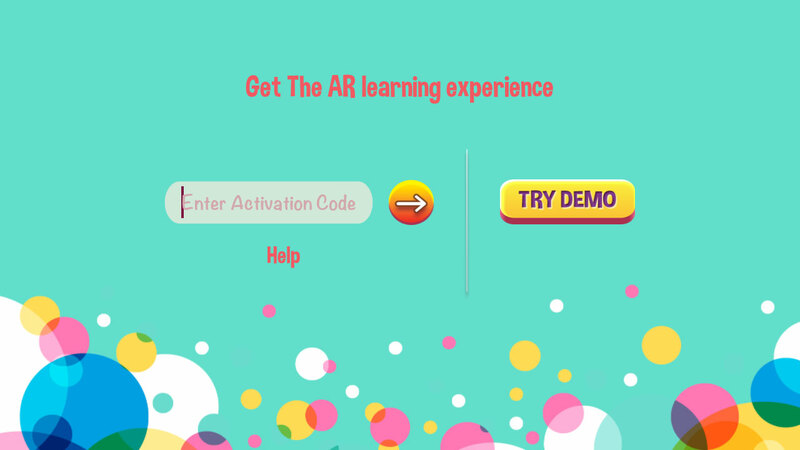 Free 3D trail interactive augmented reality experiences, after the app is downloaded. 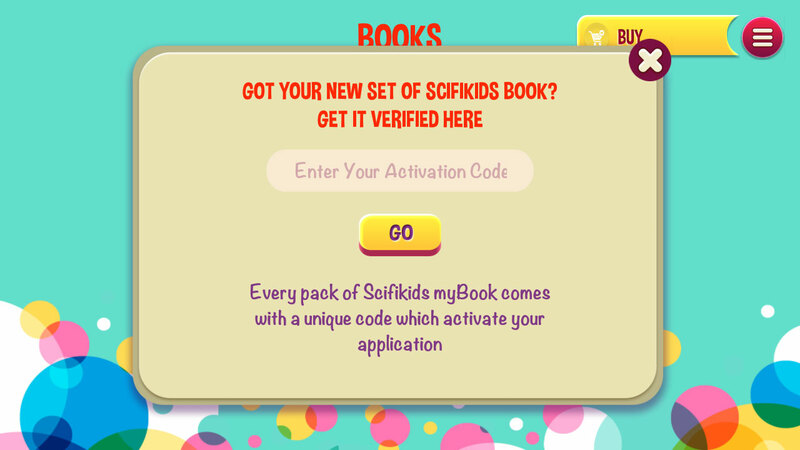 Free pdf version of the kit will be mailed to the user once they login . 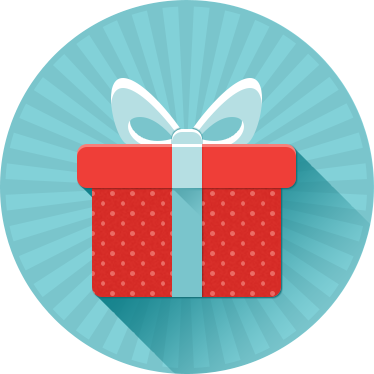 Refer and earn Program can be used for benefits. 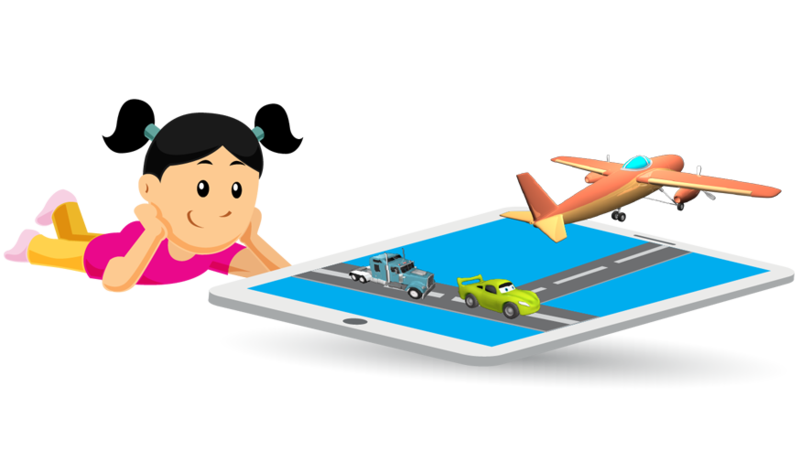 The app can also be accessed when one is offline. Easy to use and available with tutorials. 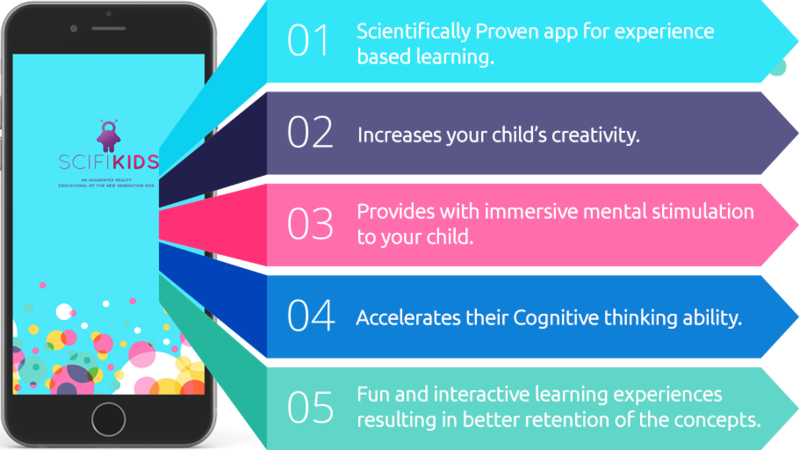 Let your child explore the vast knowledge of this wide world, download our app to indulge into the experience of learning with augmented reality. 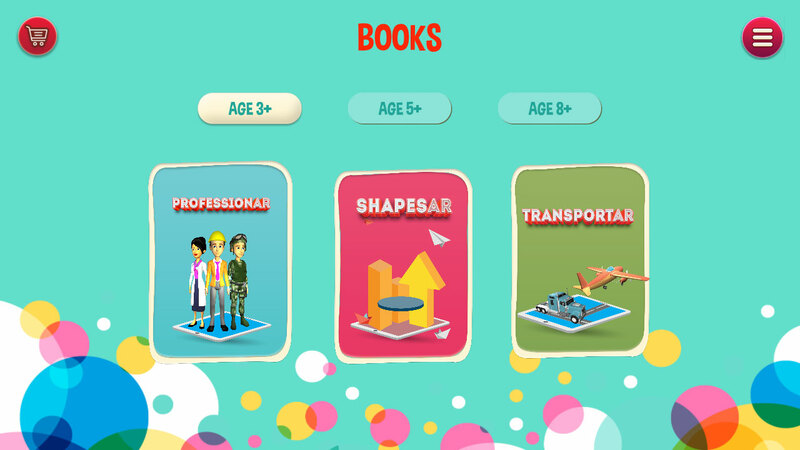 Spreading out advanced knowledge and quality. 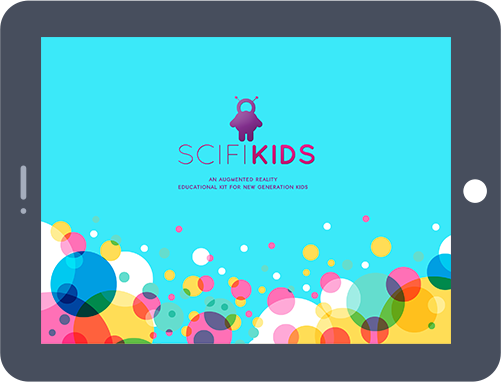 Scifikids in an augmented reality based app which provides immersive 3D experiences of the information increasing your child's retention power and significantly making the process of learning easier, fun and interactive.